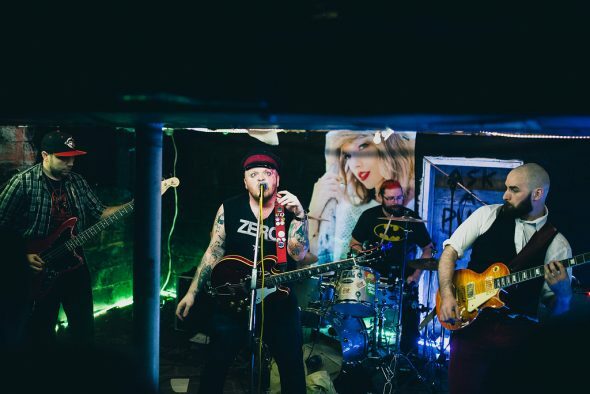 Project Mantra set to release new album at Avant-Garde Bar - Spotlight Ottawa	:: Spotlight Ottawa - Your local music scene. Get out and experience it! 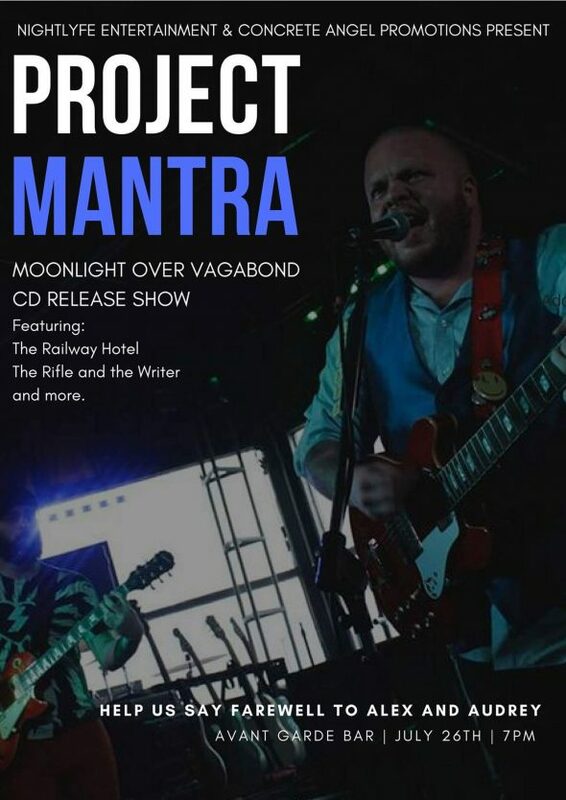 Project Mantra will be releasing their latest album, Moonlight Over Vagabond, on Wednesday July 26th at Avant-Garde Bar from 7PM until 11PM. I recently spoke with them about the album and upcoming show. The first single Scream for Me is getting airplay on Live 88.5, as well as a variety of other stations in the region. Project Mantra will be shooting a video for the song soon. Momentum has been on the rise lately for the band. The group has enjoyed coverage in both the Ottawa Citizen and a full cover feature in the Ottawa Sun. Next week the band will take over Avant-Garde Bar along with The Railway Hotel Band and The Rifle & The Writer to celebrate the release of Moonlight Over Vagabond. The show will be unique in that the band will be performing with both its outgoing and incoming members.